In a quiet room with a row of tables, chairs, and wired headsets, a 65" monitor stands out against the backdrop of long, black curtains. The HDTV screen, divided into quadrants, displays four camera feeds. As a crew buzzes around checking lights and testing microphones, an Amazon Echo Dot is poised and ready to converse with three socialbots selected to compete as finalists in the 2018 Alexa Prize challenge. Alexa Prize is a $3.5 million university challenge to advance conversational AI through voice. Teams from around the world compete to build and scale a socialbot capable of conversing coherently and engagingly with humans for 20-minutes on a range of popular topics. Out of eight participating teams from around the world, three finalists are selected. 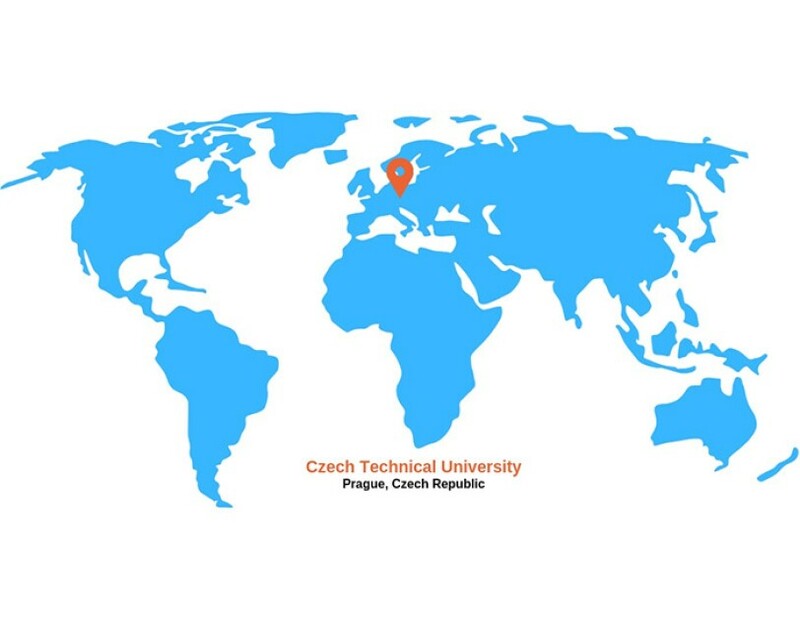 Two finalists with the highest average ratings from Alexa customers were from the Czech Technical University in Prague and Heriot-Watt University in Edinburgh. Amazon selected one wildcard team as a finalist from the University of California, Davis. Heriot-Watt University is a public university based in Edinburgh, Scotland. 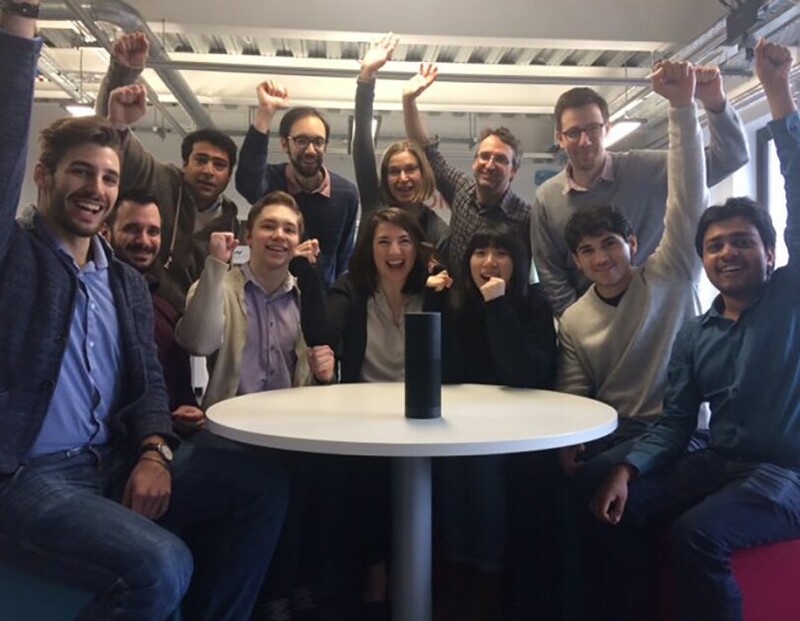 During the 2017 Alexa Prize challenge, the Heriot-Watt team made it to the finals with a different socialbot, named "What's Up Bot." Now in its second year, Heriot-Watt returned to the competition in 2018. Opting for a more inspiring name for their new socialbot, the team chose "Alana" named after Alan Turing, an English mathematician, computer scientist, logician and cryptographer, who was highly influential in the development of theoretical computer science. The socialbot team from Edinburgh is comprised of 10 people. Amanda Curry, a PhD student working on automatic evaluation of dialogue systems, is the only female team lead amongst the three finalist teams. Ioannis Konstas, Assistant Professor of Mathematics and Computer Sciences whose area of research is in natural language processing, joined the 2018 team as an unofficial advisor. When you ask a socialbot, "What’s your favorite movie?" or "How old are you?" in order to receive a consistent response, the teams must work to create various responses to address multiple subjects. Curry works on persona development and ranking functions within the Alana team and is dedicated to maintaining the socialbot's personality. Alana is programmed to know her favorite food, favorite color, favorite movie or book, things she likes and things she doesn't. She's also programmed to be pretty witty. "We love fun puns," said Konstas of his team. "As humor is a big part of natural human conversation, we want Alana to make users feel comfortable and laugh, which helps to keep them engaged. It's funny to hear a socialbot say, 'I have my head in the clouds.'" If you were asked to do an impression of a robot, it's likely a mechanical-sounding monotone voice would pop into your head. Natural-sounding language is one of the things Heriot-Watt set out to tackle this year. "This is the first year we've included linguistics programming into our socialbot," said Curry. "I think when a socialbot sounds a bit more like a human, by using phonetics, syntax and semantics, it really helps to make the conversation between the bot and the user more fluent." But it’s more than correct pronunciations that drive this 2018 team. For Curry, it's all about customer feedback. "In the beginning we set out to create a bot that we thought users would enjoy, but quickly learned that it's customer interactions that really define where the future is going with these socialbots, how they expect them to sound and what they expect to discuss in various conversations," she said. "Amazon is investing in machine learning and cognitive sciences, and we are investing our time. But together, we can raise the bar, and our combined research will make great change in the world, much sooner than expected," Konstas added. The Czech Technical University in Prague is one of the largest universities in the Czech Republic. In 2017, the Czech Technical team brought home second place in the Alexa Prize challenge. This year, they return as one of three finalists with their socialbot. 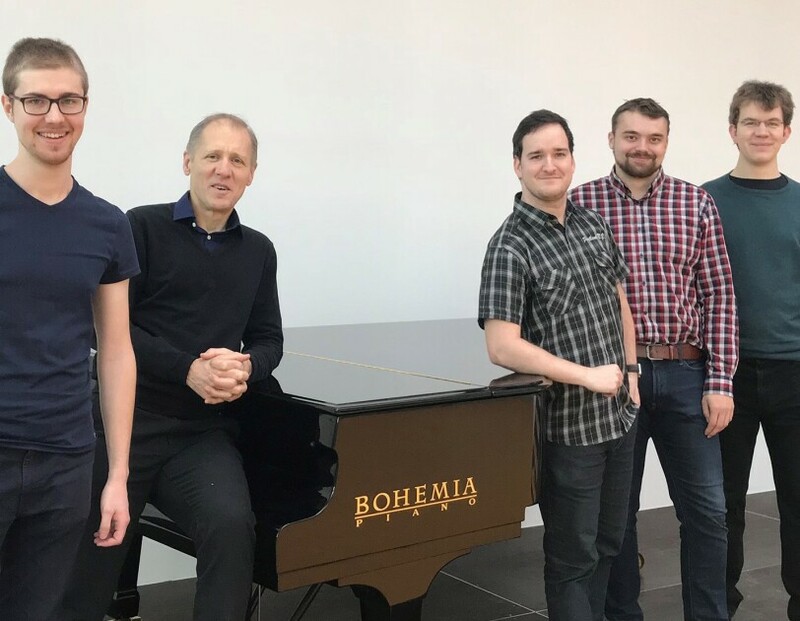 The team is comprised of six members and led by Jan Pichl, an Artificial Intelligence PhD student at the Czech Technical University, and recently ranked in Czech's Forbes 30 Under 30. Jan Sedivy, the team's senior academic advisor, is a long-time AI industry expert with an extensive history in natural language processing at companies like IBM and Google. The team selected the name "Alquist" for their socialbot based on a 1920's science fiction play by Czech writer Karel Capek, "R.U.R.," which is an acronym for Rossum’s Universal Robots. The play is known to be the first documented use of the word robot. Alquist, the leading human in the play, is tasked with studying new robots, and dissecting them to study them properly. Heading into their second year as a finalist, team Alquist set out to simulate real dialogues from movies, plays, and songs broadcast over the radio. 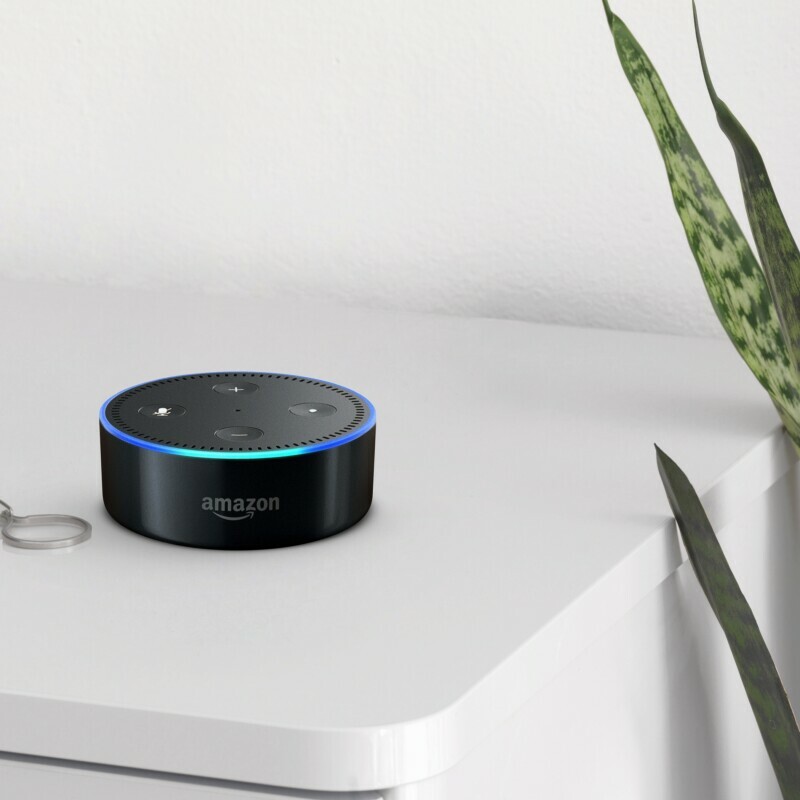 The Alexa Skills Kit (ASK), provided to each of the participating teams, allowed them to modify any text to achieve a melody with the language in the socialbot. In an upbeat, matter-of-fact tone, Sedivy remarked about his motivation to join the field of AI. "It was the 1968 sci-fi film, "2001: A Space Odyssey," where the ship's computer system, HAL, begins to display increasingly strange behavior, which leads up to a tense showdown between man and machine," Sedivy recalled. "I was 15 years old when I saw that movie in the new, wide format, and I had no idea what was going on. But as I got older I realized it had really fascinated me." For Pichl, the process was a bit more by-the-books. "I never thought about AI as a kid, or this area of science, until I started studying Software Engineering as an undergraduate. Then, I decided to get my Master's Degree in AI and continue in the AI PhD program." That combination of inspiration has landed team Alquist in the finals for a second year, and it seems to be a good formula. 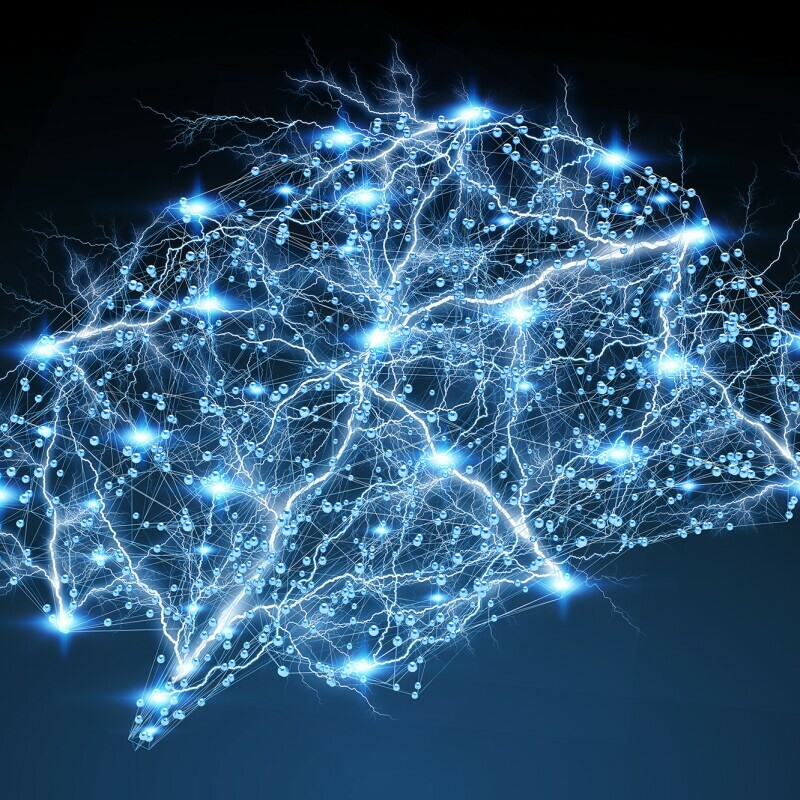 Their team believes a successful hybrid socialbot can satiate the dreamer, but also the scientific mind as well. The University of California, Davis, is a public research university and one of the world's leading cross-disciplinary research and teaching institutions. The university's team was Amazon's wildcard pick, and the third finalist, of this year's Alexa Prize challenge. It will be their first appearance in the Alexa Prize challenge and the team is eager to show off their technical tenacity. Their socialbot's name, "Gunrock" comes from the UC-Davis mascot – a furry, blue-colored horse named Gunrock. The university’s first Gunrock mascot dates back more than 100 years and was a thoroughbred racehorse. 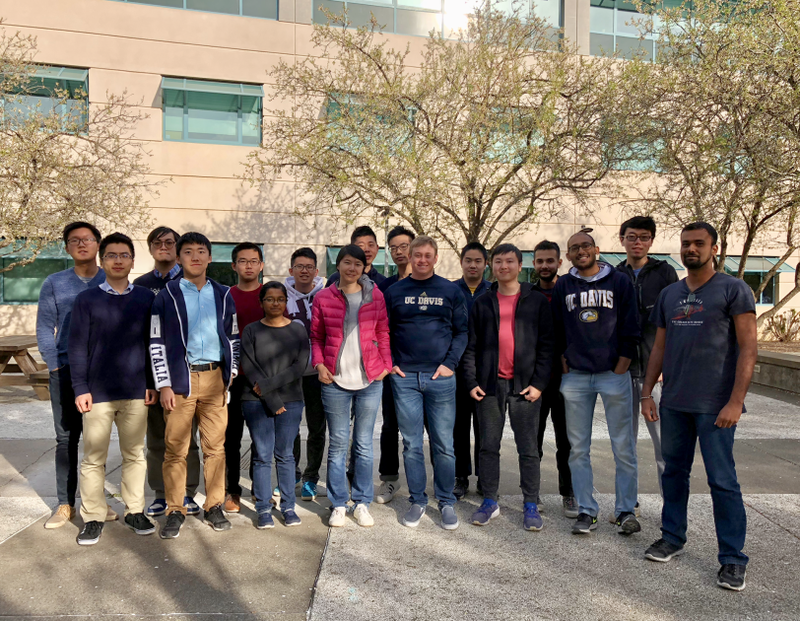 Chun-Yen (Arbit) Chen, a Computer Science and Engineering student, leads the 11-person team which is supervised by Zhou Yu, UC-Davis Assistant Professor of Computer Science. Assistant professor Yu sent an email to her department at UC-Davis to gauge interest in competing in the Alexa Prize. That led to 11 students joining the challenge – many tasked with owning an individual module, like books and movies, or politics and news. Others concentrate solely on linguistics or system levels for creating natural language. The team then collaborates on how to interlace the modules to ultimately enhance Gunrock. A primary goal of the Alexa Prize challenge is to advance the science of conversational AI and human-computer interaction. Gunrock set out to create a more natural-sounding socialbot that would help to elicit natural conversational behaviors from the user by using Speechcons, or Speech Synthesis Markup Language (SSML) allows Alexa to pronounce words more expressively. "When people talk to each other, they subconsciously use disfluencies, self-corrections and pauses, like "I think," or "um" or "er" frequently in daily conversations," said Yu. "These language markers help to attract other people's attention while chatting, and we wanted to reflect that behavior in our socialbot's interactions with users." The team also worked to fine-tune how quickly Gunrock can respond after being asked a question. One of the key features the team set out to improve is latency time. Though, latency can also come from something that might seem simple to us, but quite complex to code, like linguistic ambiguities. "A lot of the time, customers would intend to talk about a specific topic, but our socialbot would recognize it as something else," said Chen. "An example of this would be talking about penguins. Gunrock might comprehend this as discussing an animal, but could also comprehend this as discussing the Pittsburgh Penguins professional hockey team. So we’re constantly improving our search abilities which help to retrieve answers faster." Hollywood has certainly helped to boost our imagination when it comes to thinking about modern-day robots. In 2013, Yu recalled watching the movie, "Her," starring Joaquin Phoenix as a lonely writer, set in the not-so-distant future, who develops an unlikely relationship with an operating system designed to meet his every need. "To me, that movie really lays out what an ideal conversation should look like between a socialbot and user," said Yu. "Although it’s very dramatic in the end, it touches on some of the philosophical problems and social aspects we deal with when working to create socialbots." For Chen, the motivation is a bit more Marvel. "I've always been inspired by J.A.R.V.I.S., the loyal AI butler that assists and guides Tony Stark in "Iron Man." He not only answers questions, but also makes jokes and automatically knows what Tony needs, often before he knows it." For this new team, the overall goal is to create a socialbot that is able to help complete daily tasks, but also one that’s good at natural-sounding conversation. The 2018 Alexa Prize winners will be announced at the 2018 AWS re:Invent conference in Las Vegas from November 26-30, where a $500,000 prize will be awarded to the team selected for creating the best socialbot. The second and third-place teams will receive prizes of $100,000 and $50,000, respectively. Additionally, a $1 million research grant will be awarded to the winning team’s university if their socialbot achieves the grand challenge of conversing coherently and engagingly with humans for 20 minutes with a 4.0 or higher rating. Customers can engage with the skills created by the teams by saying "Alexa, let's chat." Rachael Jones is a public relations specialist, Amazon event photographer, and contributor to the Amazon Day One Blog. She’s an avid adventurer, traveler, and scary movie enthusiast.